Award winning – Non invasive – No downtime – All skin types. Voted ‘Treatment of the Year’ for 4 consecutive years. The differences between the positive and negative effects of light are the amount and the parts of the light spectrum we are exposed to. 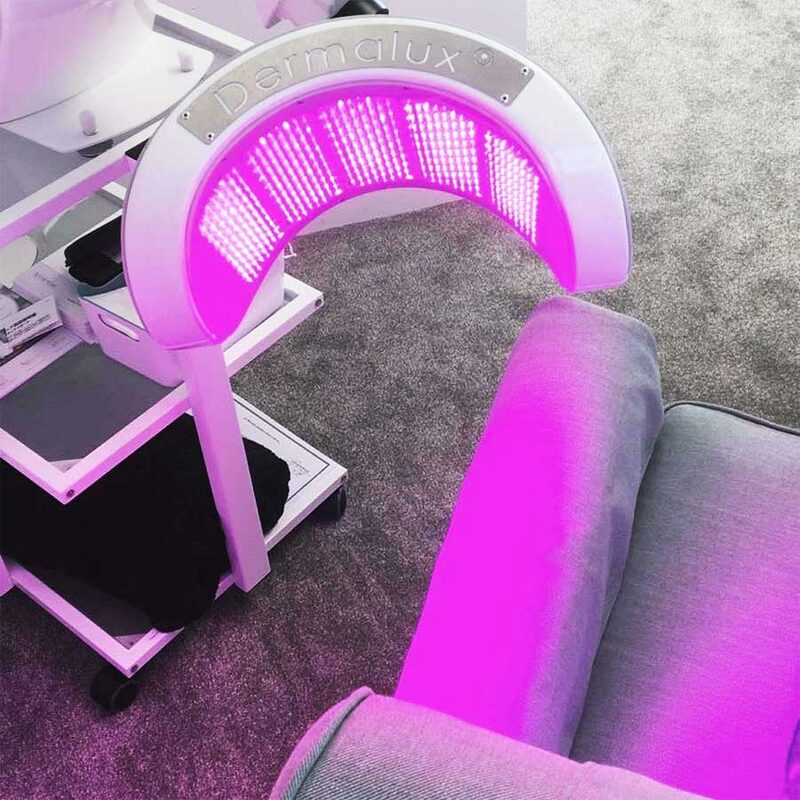 On-going exposure to UV is very damaging but controlled levels of Red, Blue and Near Infrared light on the spectrum are clinically proven to be beneficial.